A July 23, 2018 file photo from Greenfield, Mass., of packets of buprenorphine. On this "Vermont Edition," we're talking about the debate over decriminalizing unprescribed buprenorphine in Vermont. A bill under consideration by the Vermont Legislature would decriminalize the possession of unprescribed buprenorphine, a drug used to treat opioid use disorder. Proponents say the bill would save lives; critics say it would send a dangerous message. We're joined by Progressive Rep. Selene Colburn, of Burlington, lead sponsor of H.162 — the bill that would decriminalize the possession of unprescribed buprenorphine — and by Democratic Rep. William Notte, of Rutland City, an opponent of the bill. Broadcast live on Wednesday, April 10, 2019 at noon; rebroadcast at 7 p.m. The House Judiciary Committee has approved legislation decriminalizing possession of buprenorphine. But some law enforcement officials say non-prescribed use of the drug, which is used to treat opioid use disorder, should remain a crime. Earlier this month, Chittenden County government and public health leaders celebrated report that said the number of opioid-related overdose deaths in the county dropped by 50 percent in 2018. 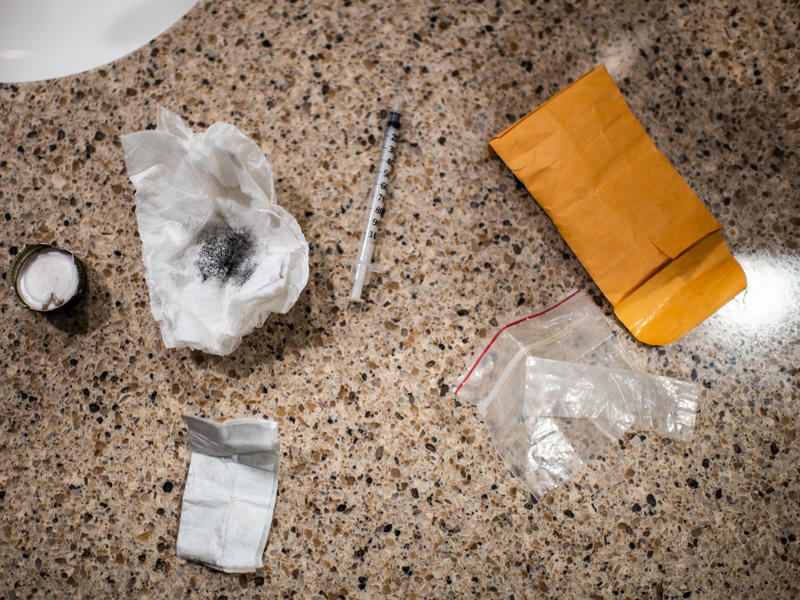 Statewide, overdose deaths rose two percent last year. Burlington Mayor Miro Weinberger spoke with VPR about the county’s efforts to combat the opioid epidemic. Men are dying after opioid overdoses at nearly three times the rate of women in the United States. Overdose deaths are increasing faster among black and Latino Americans than among whites. And there's an especially steep rise in the number of young adults ages 25 to 34 whose death certificates include some version of the drug fentanyl.